Our favourite weekend of the year, the incomparable Desertfest London returns for its 7th year of the obliteration of Camden Town. Offering up the very best in the world of stoner rock, doom, sludge, psych and all its subsidiaries, Desertfest is the ultimate weekend of big riffs and even bigger parties. Once again, The Black Heart will play host to not only a stage across the three days - but act as the main hub of all measures of insanity. With the official pre-party with ASG taking place on Thursday, the most mental afterparties of the weekend, our street (Greenland Place) closed off for the festival with an outdoor Brooklyn Brewery bar, merch areas & more, some super special beers on tap, shots of Julia's infamous Bloody Mary and basically just all of the good times you could ever imagine happening over a weekend EVER, Desertfest 2018 is set to be the biggest year yet. 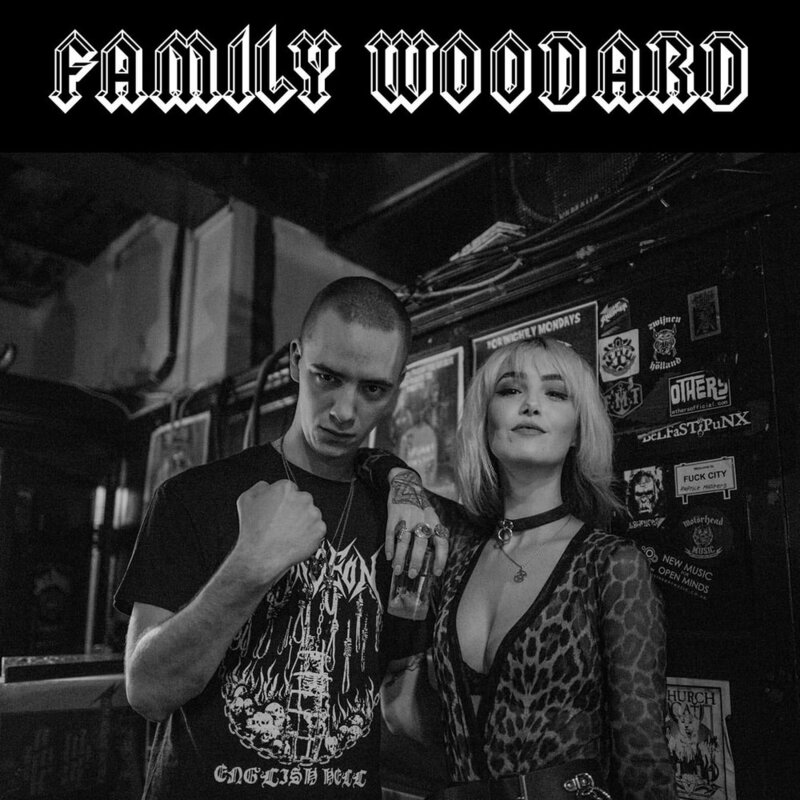 Anarchic booze fuelled brother sister duo playing the best in doom, heavy metal, and punk ragers. No strangers to the decks in and around this 'ere London town of ours, expect them to bring heavy metal riffs and whisky fits to fuel the opening night deep into the darkest hours. The annual Desertfest closing party, time to drown your sorrows and facilitate the impending bank holiday hangover with a final hurrah and glasses raised as the weekend draws to a blurry close. DJ Harris once again presides in his own inimitable style, spinning stoner rock, heavy jams, and highway ripping anthems right 'til the livin' end!